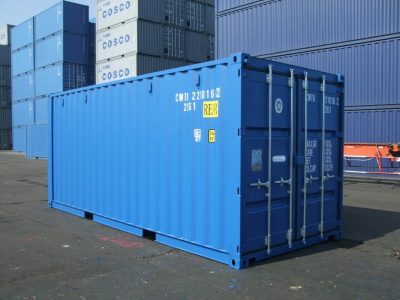 New 20 ft general purpose sea containers are one of the most sought after containers on offer. These sturdy shipping containers are vermin-proof, weatherproof, dry, secure and ideal for storage and shipping. Built with corten steel, these containers are made to provide superior protection for many years.